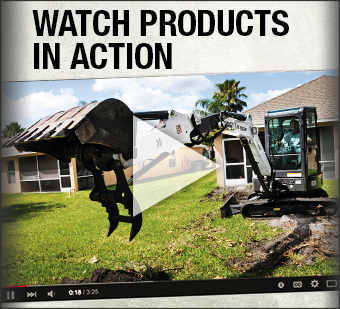 Visit Duhon Machinery in either St. Rose or Lafayette, Louisiana. 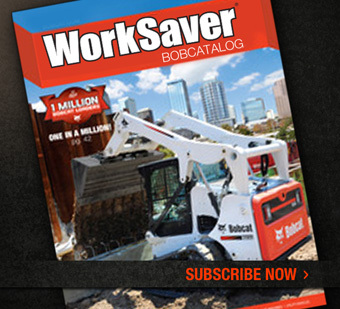 We can take care of all your compact construction equipment service needs. 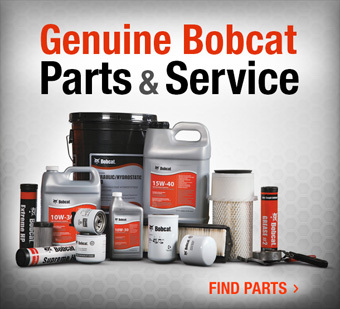 We specialize in Doosan & Bobcat equipment, but can handle maintenance for most types of products, including excavators, wheel loaders, utility vehicles, skid steers & more. Use the form below to submit a service request, or call us toll-free at (888) 427-6408.